New roof pending! Possible Rent to Own Option! Recently reduced $10,000! Wonderful 3 bedroom, 3 full bath home in walking distance to Marty Snook Park! 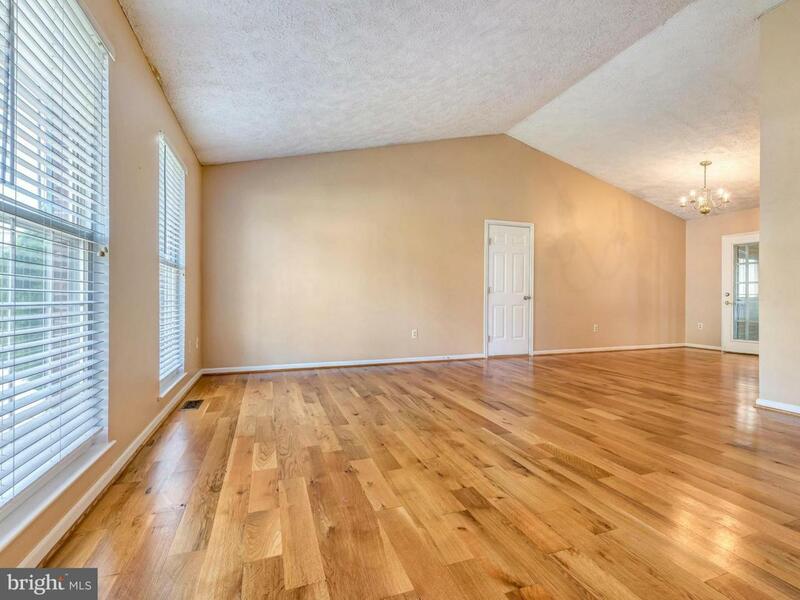 Great commuter location near interstates & close to shopping/restaurants. 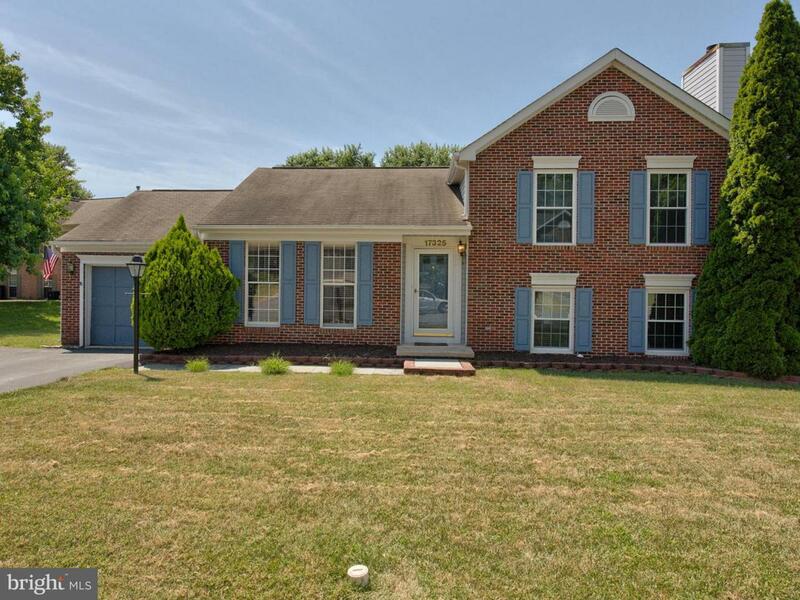 Offers nice sun room addition that leads to deck & private, fenced yard. Nice patio area that would be perfect for a hot tub! 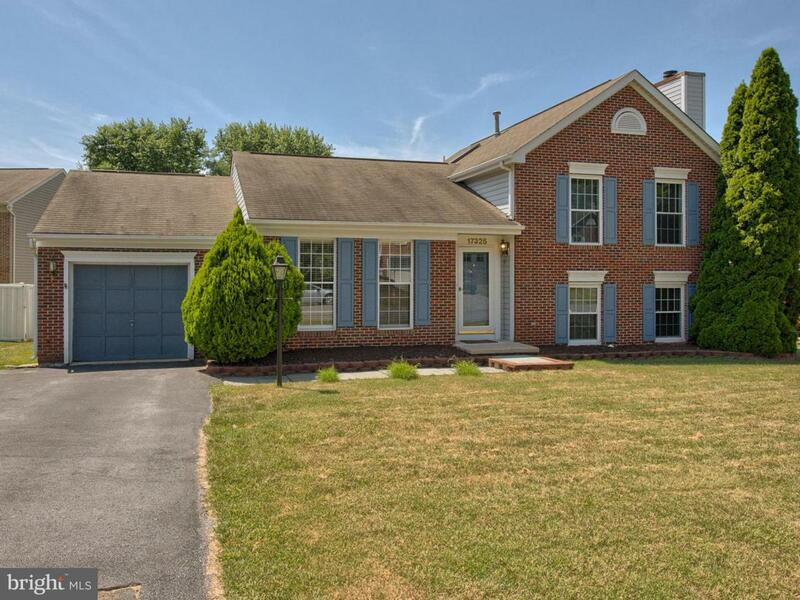 Granite in kitchen, wood floors, 1 car garage, newer windows & HVAC system! Rent to Own option may be available to qualified buyers.